Is ceramic coat worth it? 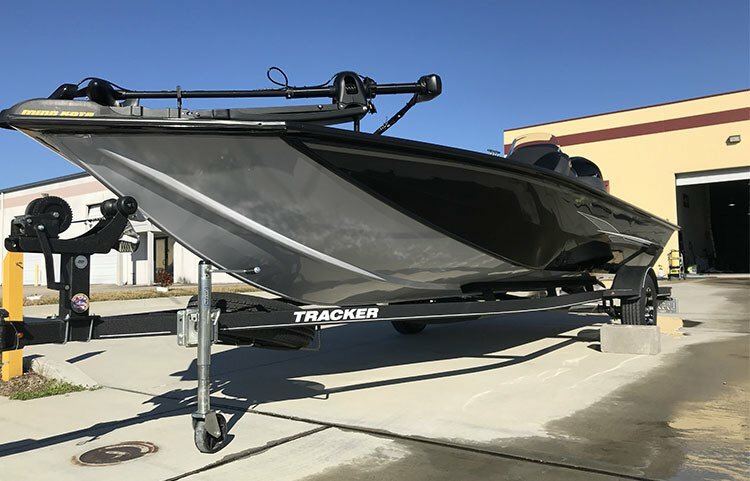 Earlier this year I had my new boat coated inside and out with ceramic. I already gave you my first impressions, here's my opinion three months later. There’s a lot of options out there for wind predictions, but experience has shown me this one works the best. It’s rare that a simple product can make this big of a difference. It really is the best inshore navigation solution. This industrial anti-corrosion application collides with the inshore boating world. Say goodbye to tough cleanups and lower resale value.